Classical Plunging Bit, 1/2" Shank, 1/2" Cutting Dia. 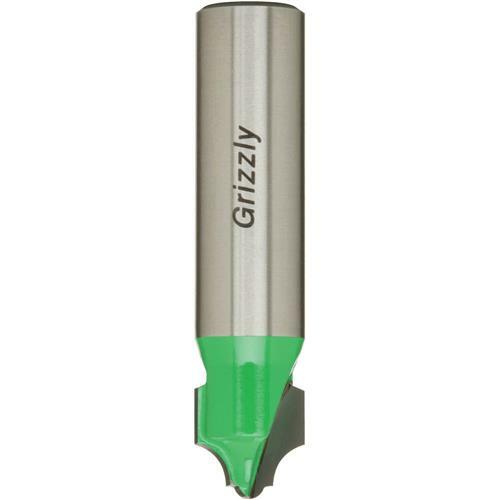 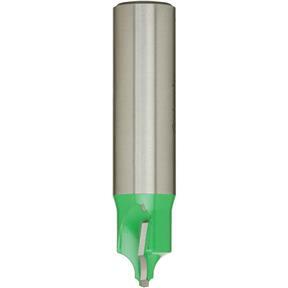 Grizzly C1655 - Classical Plunging Bit, 1/2" Shank, 1/2" Cutting Dia. 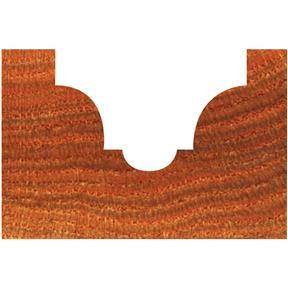 Used to profile the face of a workpiece where a decorative look is needed.